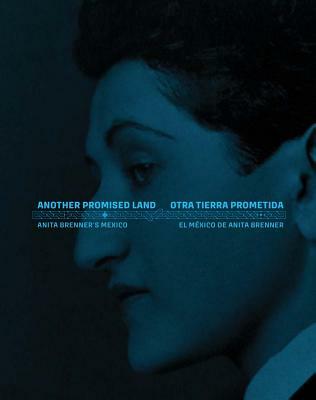 One of the most fascinating women of the early 20th century, Anita Brenner (1905-74) was a Mexican-American Jewish writer who played a vital role in making Mexican art and culture accessible to American audiences. She came to occupy a central part in the world of postrevolutionary Mexican and American thinkers, artists and writers of the avant-garde, influencing American perceptions through her writing about Mexican culture. Brenner also championed the work of Diego Rivera, Jos Clemente Orozco, Jean Charlot, Pedro Friedeberg, Leonora Carrington and others. With text in English and Spanish, this book explores her life as a translator between cultures in six essays by Mexican and American scholars.